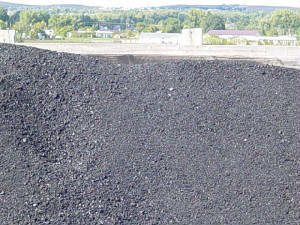 The Lump Coal burns at 9500 BTUs. Used in hand feed stoves. 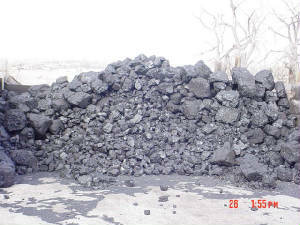 The coal comes from Decker Mt. Stoker & Pea coal burns at 9500 BTUs. 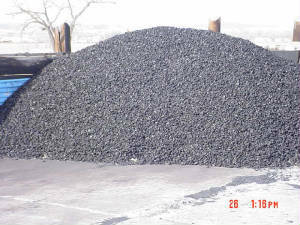 Used in Automatic fed furnaces. 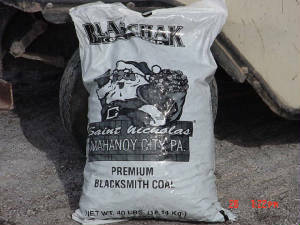 Premium Forging Coal is a hard Coal and burns at 13200 per lb. Used for forging iron and good for crafting. Comes from Pennsylvania.